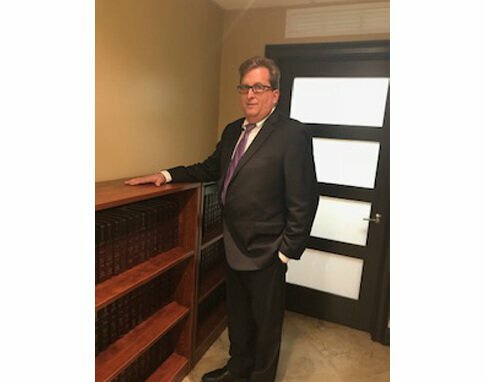 My journey into the legal profession began in 1984 when I received my Juris Doctor from the Nova University School of Law. After passing the Florida state bar that same year, I initially practiced general law. After a few years, I focused my efforts on personal injury law. 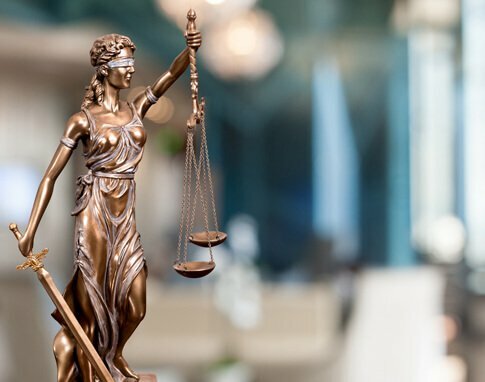 With a license to practice across the state of Florida, I’ve spent over 30 years helping personal injury victims seek compensation for their injuries so they can recover and get their life back on track. I first began working for Layne as office manager shortly after he opened the firm in 1991. I had just earned my master’s degree from Florida Atlantic University and — as his sister — was excited to establish a family firm that could help personal injury victims seek justice for their injuries. For over 25 years I’ve helped Layne maintain client relationships and organize important case documents and files, and I’m proud to continue to serve residents across the state of Florida.